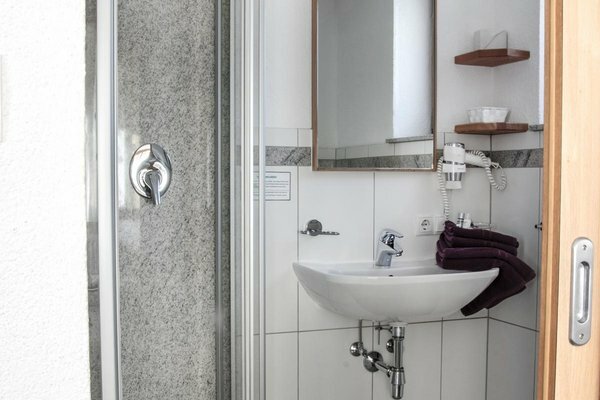 Friendly, homely and comfortable with much love to the detail. 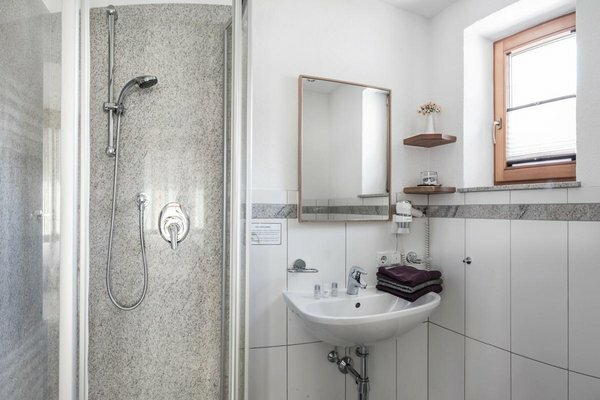 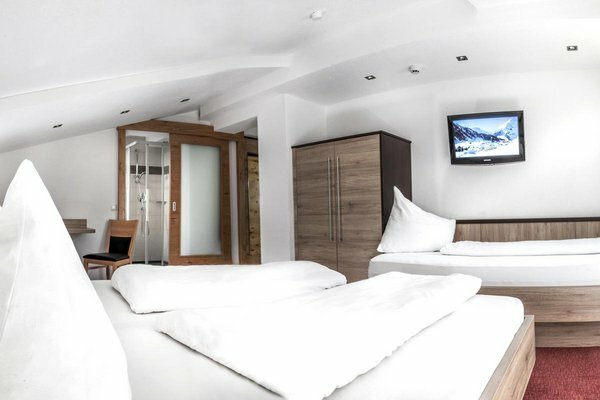 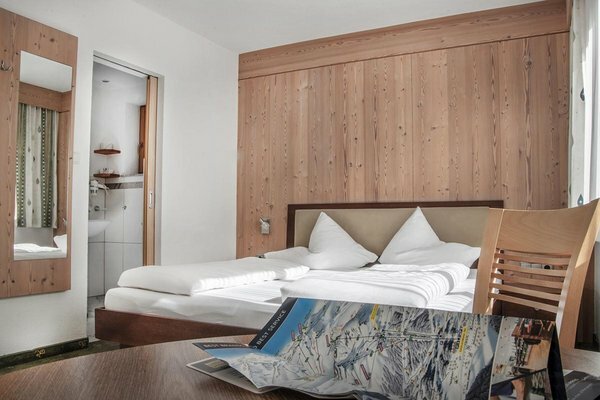 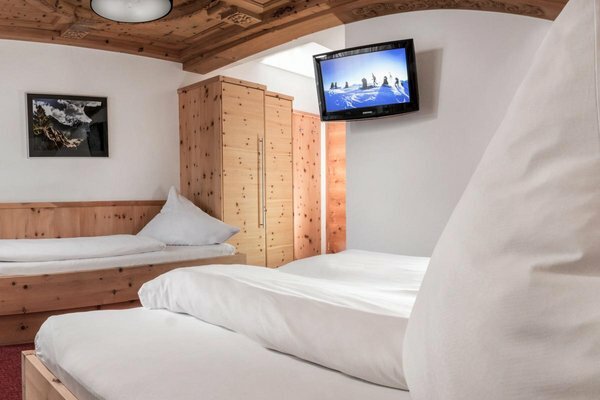 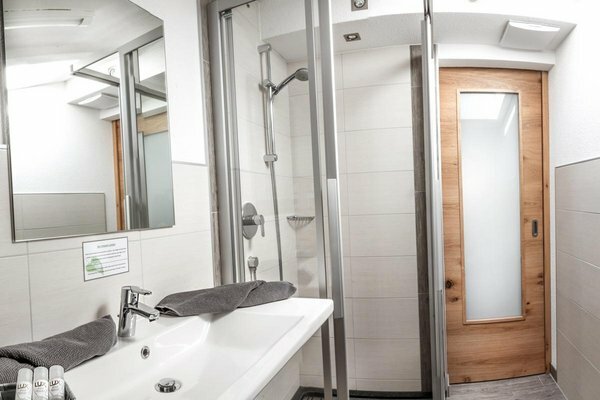 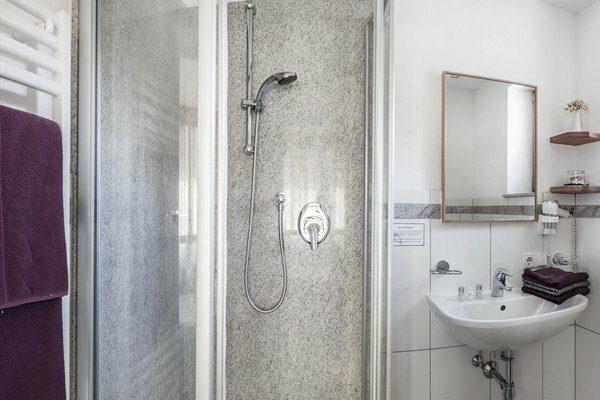 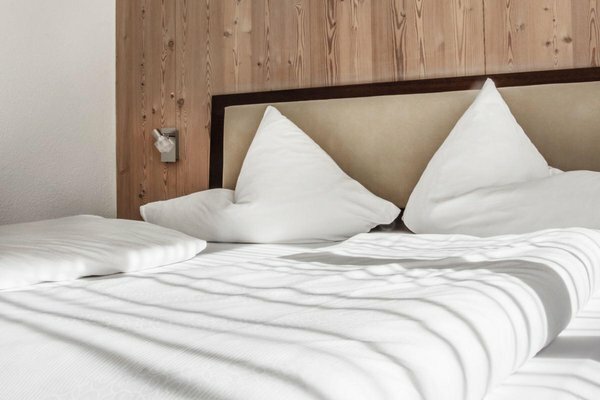 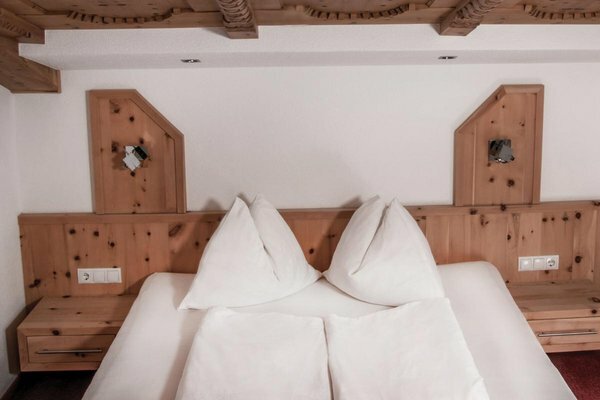 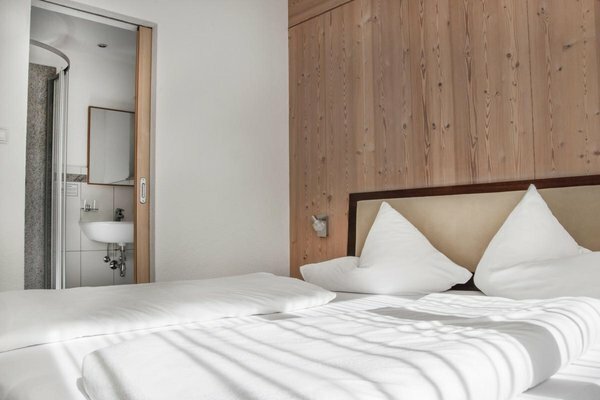 We offer seven double rooms, one triple room and one single room equipped with furniture made of regional wood, original Tirolean flair and all modern amenities. 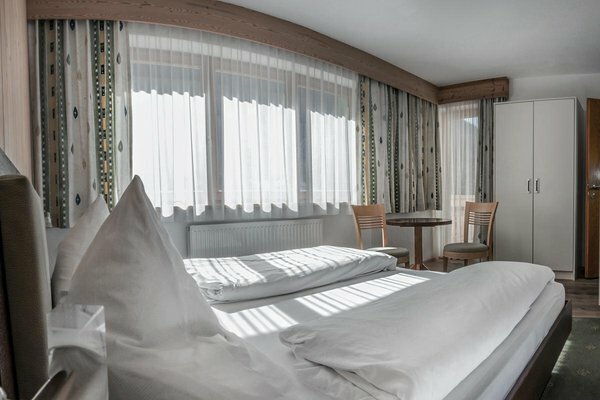 Of course, every morning we spoil you with a rich breakfast buffet comprising different types of bread, cold cuts, cheese, cereals, fruit, coffee and tea specialties - start your wonderful day with plenty of energy in a relaxed way. 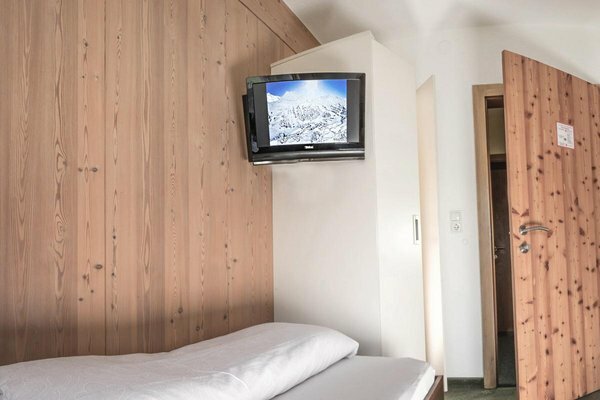 Our guests also enjoy free parking right at the house and a ski storage room where they can leave their winter sports equipment.